Primary food processing (meat, fish and poultry). Large refrigerated food distribution companies. 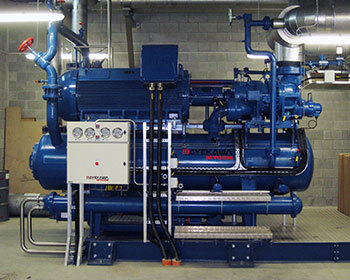 Extensive experience with industrial refrigeration. We have run successful projects for clients such as: Bidvest, Griffins, Fonterra, Huttons Meats, Hellers Meats, Thomas Foods, Northern Australian Beef and Tegel Foods. Customer relationships – we care. Flexibility – “whatever it takes” attitude. Response times – prompt delivery. Quality Service – 100% positive experience. People - having high quality staff. Our point of difference is that we have a passion to deliver on the job and to put a smile on the customer’s face. Our team works with a real sense of pride and genuinely care. Our attitude is “whatever it takes –just do it” ensuring the best customer service anywhere.